Welcome to this well maintained gem. Conveniently located to shopping and schools, this 2 possible 3 bedroom home has been freshly painted and offers lots of room for a growing family. The kitchen comes complete with and island and a walk-in pantry. Additionally, there are 2 bonus rooms on the lower level to fit anyone’s needs. 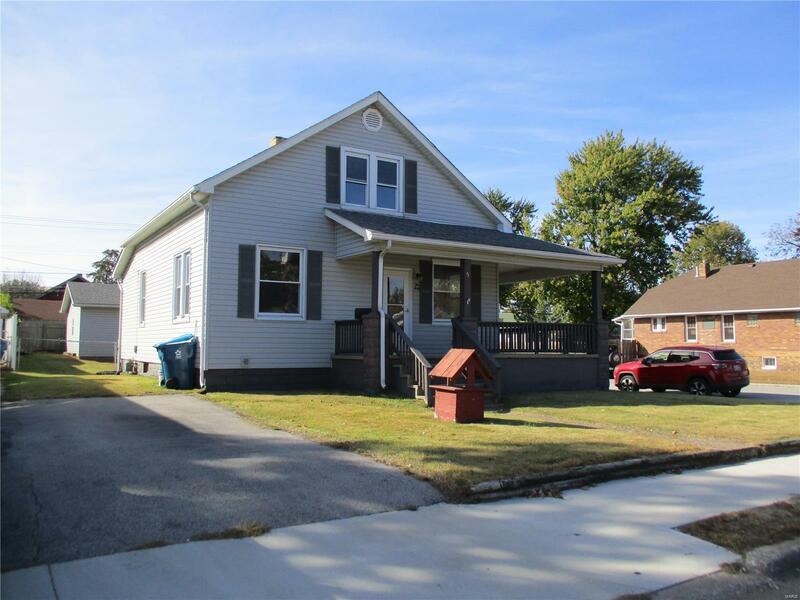 The wraparound porch, fenced yard and two car garage complete this maintenance free home on a corner lot. Call for your private showing today.